Efficient regulated indoor air ventilation can only be achieved if the building shell /is airtight. In a draughty home, air can flow through cracks. Airtight construction prevents air moving out of your home. Air leakage can detract from the thermal performance of a building, by providing a ventilation path within the construction for heat loss, thereby “short-circuiting” the thermal insulation, and reducing the U-value of the building elements. The cost of energy has almost doubled in the past decade, and further increases in energy prices, supply shortfalls and uncertainty of supply, has increased the need for greater energy efficiency. Preventing draughts means better living comfort and increased energy efficiency, which in turn leads to lower heating costs. Air tightness also protects the building against damage, helping to maintain its appearance and extending your home’s life. 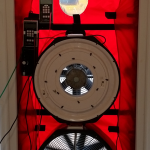 Ensuring excellent air quality in buildings requires a combination of high levels of airtightness and controlled ventilation to provide a constant supply of fresh, oxygen-rich air. 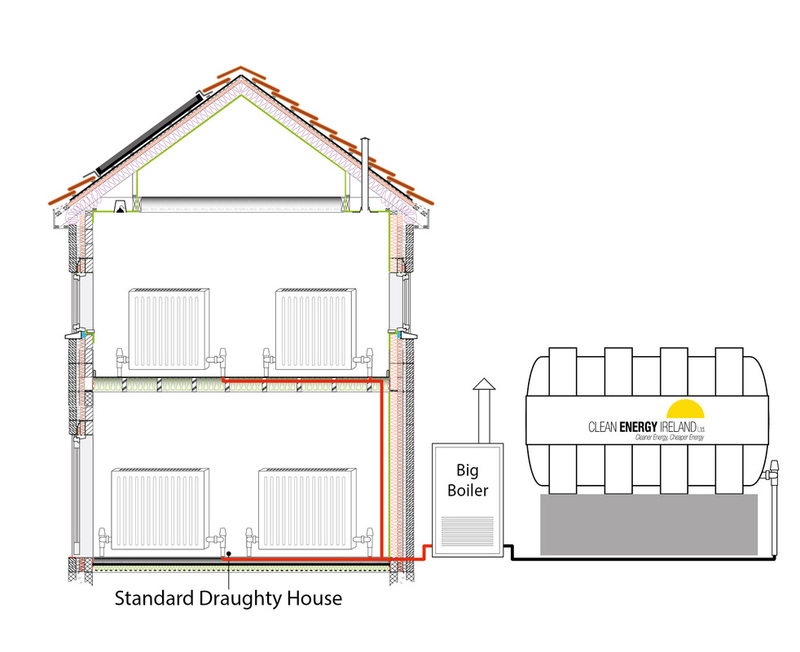 CLEAN ENERGY IRELAND have been working with builders and homeowners since 2006 to achieve higher levels of airtightness in buildings. 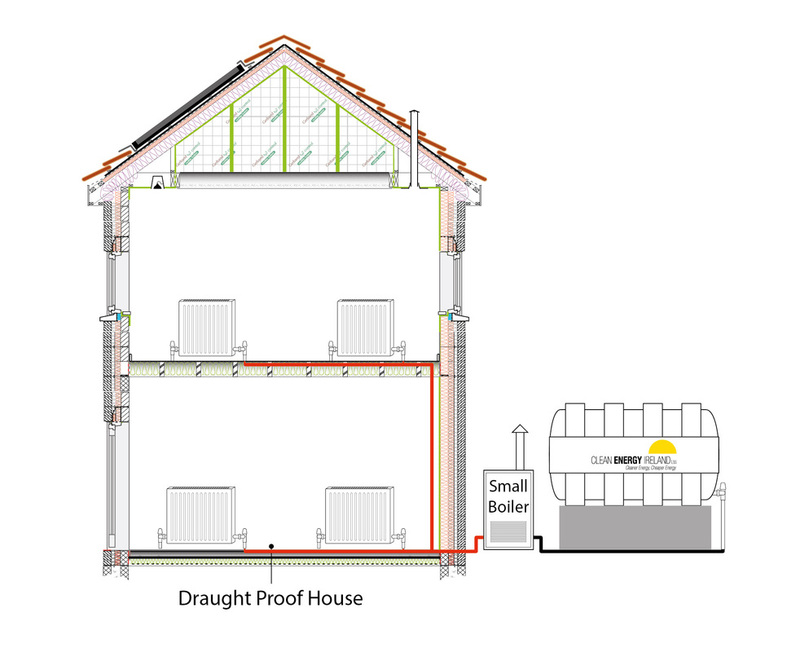 Consideration for air tightness should begin during the drawing phase. 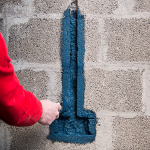 We can advise you on the best practice designs for airtightness, we provide product specific training, and we perform airtightness testing in accordance with ISO standards. 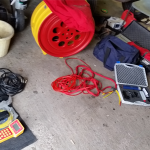 CONTACT US for a an Air tightness Audit and check our Airtightness Products page.